Was born under the mindset of keeping the design as clean as possible and focusing primarily on letting the quality of the product speak for itself. With a strong focus and conceptual thinking is MEES driven to create aesthetic yet functional. 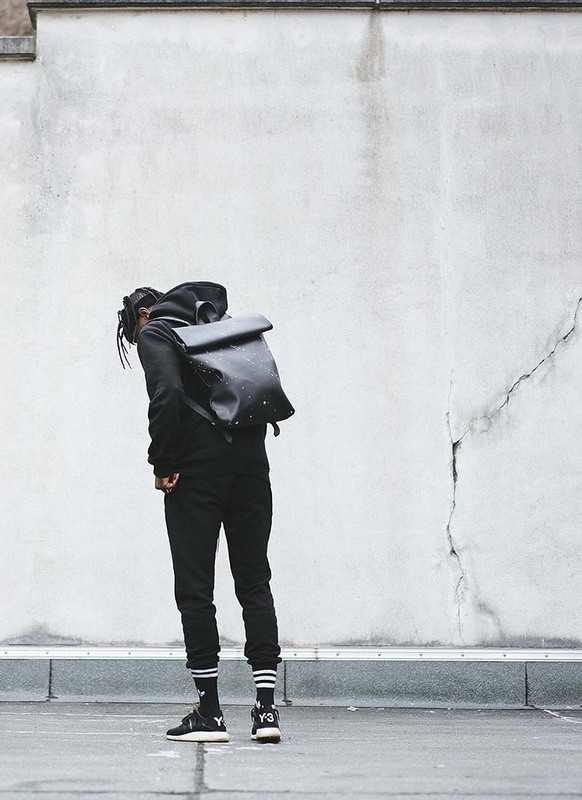 Enduring bags that distinctively set apart from the norms. Our goal is to make bags that fit’s in the timeline of what fashion is about nowadays. With our passion for craftsmanship. Each product is made with love, simply unique and handmade from the finest leather in our atelier. Designed, shaped and manufactured in the Netherlands.